Located in Moirang, INA Museum is a memorial built during the British rule in India. It was constructed to commemorate the death of those who sacrificed their lives for their country. This museum has some wartime relics and photographs displayed in it. The poor maintenance becomes a disappointment for all those who travel all the way to see these. If one is ready to ignore the maintenance part of it. This place would surely remind every Indian of our past, the freedom struggle and the forgotten efforts of Subash Chandra Bose for the sake of our freedom. 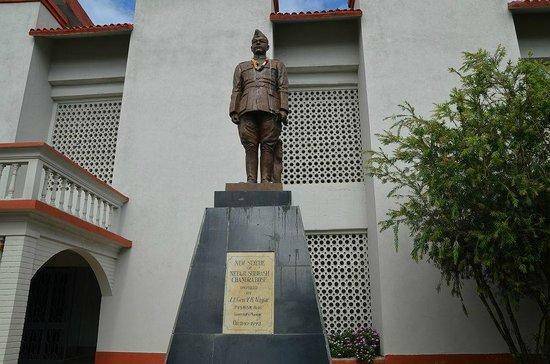 Cameras are not allowed inside and the museum is open on all days except Sundays .make sure one visits this place during your visit to Imphal because your visit would remain incomplete if your miss out on this place .Be here with your loved ones .